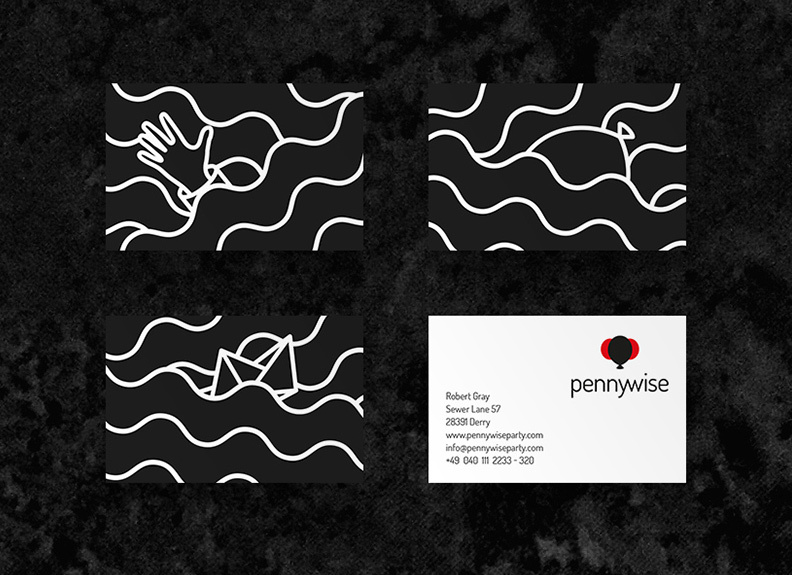 This illustrative business card was designed for Pennywise. 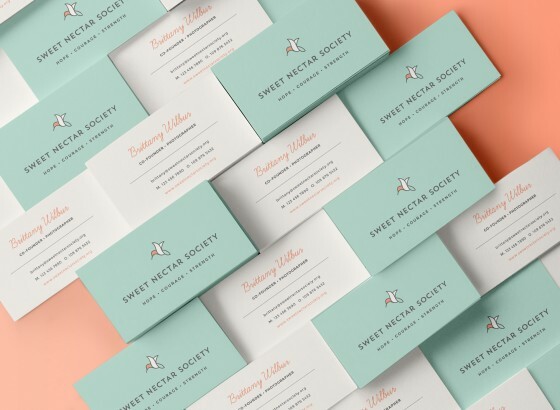 The back side of the card has different designs that all match each other. 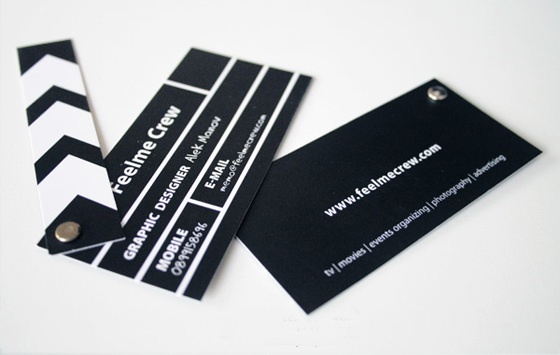 The illustrative pattern looks very awesome and makes this business card stand out. 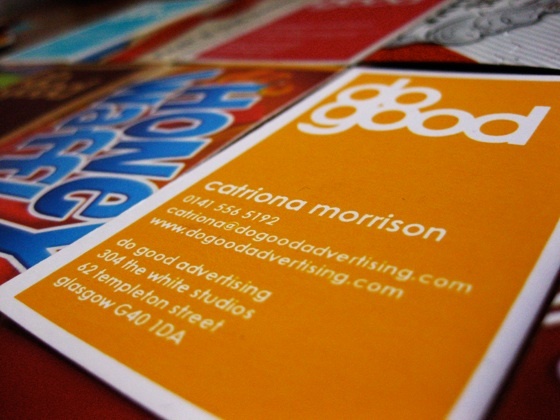 The front side of the card has a simple design with the contact details and logo design. 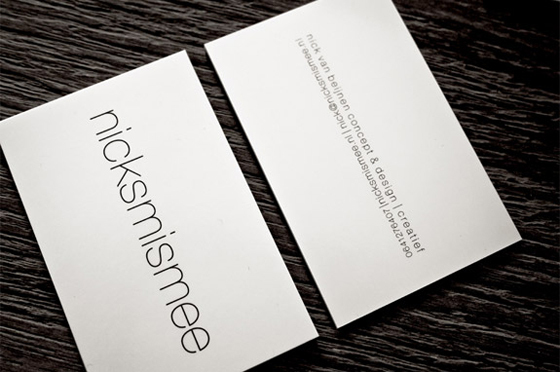 Very impressive work by Alexander Murner, a designer from Germany.